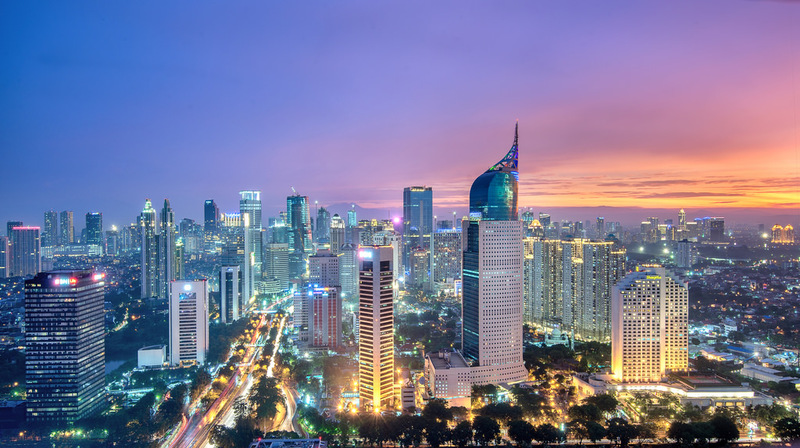 Rent a private jet to Jakarta, Indonesia’s largest trading hub and a major city in the global economy. Private jet charter service to Soekarno–Hatta International Airport (WIII, CGK) is the best way to arrive in the capital of Indonesia, and our private jet charter company offers the highest standards in executive and leisure travel. Air Charter Advisors offers on-demand private jet charter service to/from Jakarta with access to thousands of private aircraft around the world. We’re confident we’ll arrange the right aircraft for your trip, whether flying from the United States or within Southeast Asia. Give our team a call or request a quote for your charter flight to Jakarta, Indonesia. Our team is here to help you with all of your private aviation needs, from booking your aircraft and creating its flight itinerary to arranging gourmet in-flight catering, luxury ground transportation or accommodating any other special requests – consider us your one-stop shop for all things private aviation in Jakarta. 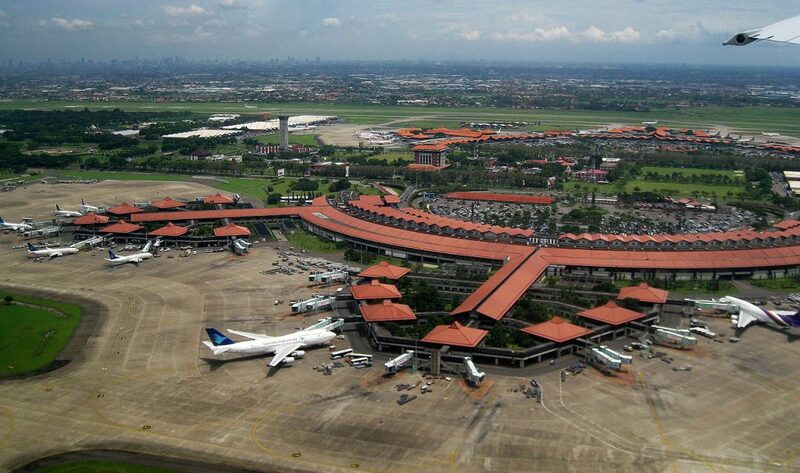 Rent a private jet and fly to one of the following airports near Jakarta, Indonesia. ACA offers 24/7 on-demand private jet, turbo-prop and helicopter rentals in and around Indonesia’s capital city, and the airports listed below all serve the Jakarta area. If you don’t see you preferred airport listed, contact one of our brokers to go over potential options for your charter flight. Our Jakarta jet charter brokers have instant access to thousands of private aircraft for your private flight. All of the planes we arrange are operated by FAR Part 135 or 121 (or foreign equivalent) air carriers, and we always use two pilots with high levels of experience flying the private jet you’re renting. ACA will provide you with several aircraft options based on the goals and budget of your trip, allowing you to select the most appropriate aircraft for your mission. Visit our Aircraft Page for more details on the private planes available through our jet charter service, and if your preferred aircraft isn’t listed below, speak with our brokers we’ll try to locate one for your flight. Jakarta is the most popular destination for business aviation in Indonesia, and one of the busiest aviation hubs in Southeast Asia. The following rates are examples only, and vary based on several factors. Operators with aircraft needing to return to Indonesia may offer empty leg flights, which can reduce the cost of your charter flight if one matches your routing. Aside from Jakarta being the capital and largest city in the Republic of Indonesia, it’s also one of the largest cities in the world, home to a population of over 28 million people. Chartering a private flight allows clients to enjoy the utmost privacy, comfort and flexibility when traveling to Indonesia. Private jet travelers benefit from departing on their schedule, not a predetermined time decided by an airline. Private aviation is also to fly more than 100x the destinations available via commercial air travel. This allows both executive and luxury travelers to maximize their time and energy, whether it’s for business or leisure. Check out the sections below for more details about Jakarta, and call one of our brokers to book your private flight to Indonesia’s capital city today! 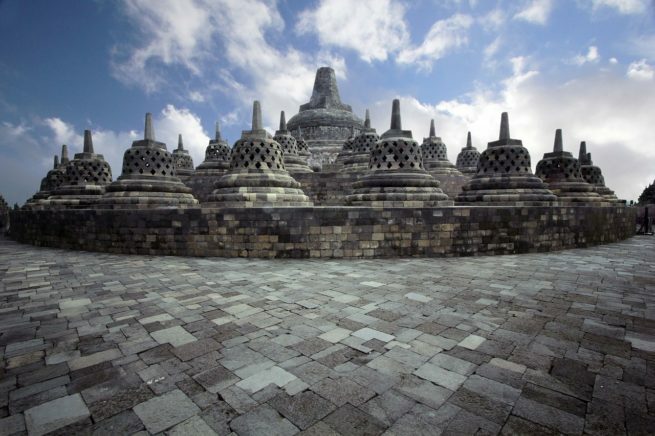 Charter a private jet to Jakarta and explore an array of artifacts, museums, festivals and historical sites. The city holds festivals in fashion, film and music. The Jakarta International Java Jazz Festival is one of the largest jazz festivals in the world, and the largest in the Southern Hemisphere. Another popular event worth chartering a private flight for is the Jakarta Fair, an event celebrating the anniversary of the city. The fair is held annually from the middle of June to middle of July, and although the event is mainly focused around a trade fair, there’s a variety of entertainment, including arts and music performances by local musicians. Private jet travelers will have plenty of options to choose from after their private flight, and we’ve taken the time to put together a list of events and attractions we think our clients will enjoy. 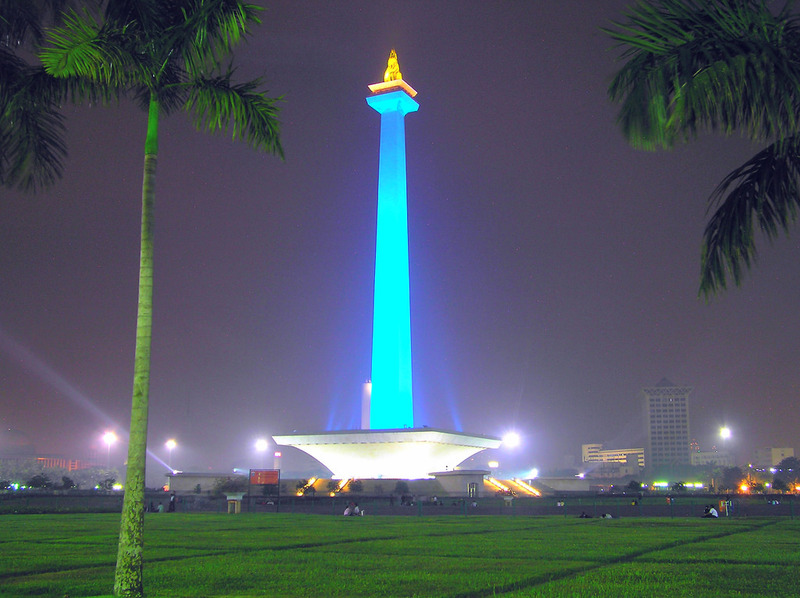 Check out the links below for things to do after your private charter flight arrives in Jakarta. 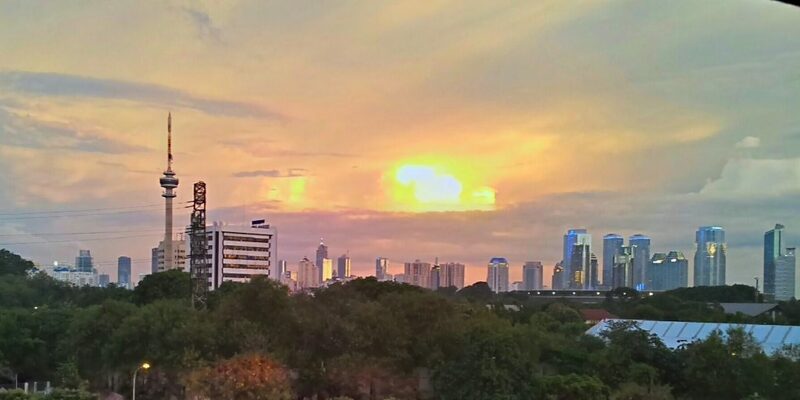 Jakarta experiences a tropical monsoon climate and has distinct wet and dry seasons, despite being located relatively close to the Earth’s equator. A majority of the year, usually lasting from October to May, falls under wet season, peaking around January and February and dropping nearly a foot of rain per month. The remaining four months offer drier weather, making it the ideal time for a private flight to Jakarta – August is the city’s driest month historically, with average rainfall just over 1.5″ during the month. Located on the island of Java, Jakarta is a global city featuring a variety of ethnic backgrounds with a rich cultural history. In addition to being the country’s economic and political capital, the city is also the cultural and historical center of Indonesia. Although a majority of Indonesia’s population is from Malaysian or Polynesian decent, it’s economic status has attracted Chinese, Arabic and Persian immigrants over the years, resulting in over 300 ethnic groups represented within Indonesia’s population. The official language in Jakarta is Bahasa Indonesia, with various dialects being occasionally used, including Betawi, Javanese and Sundanese. There are over 500 languages spoken on the island of Java, and despite the overwhelming variety, private jet charter clientele traveling from the United States or the United Kingdom will find English speakers throughout most of the tourism industry; thanks in part to its former colonial rulers, some Dutch, Portuguese, and Spanish can still be heard around the city, although the languages are usually spoken by older residents. The trade capital of Indonesia and one of the most influential cities in Southeast Asia, Jakarta is a diversified global city with people from around the globe flying private to conduct business, enjoy luxurious vacations and attend an array of cultural festivals and celebrations. The city consistently ranks as one of the largest cities in the world, and as its economic power developed, it has become known for its luxury properties and a high ranking in terms of quality of life. 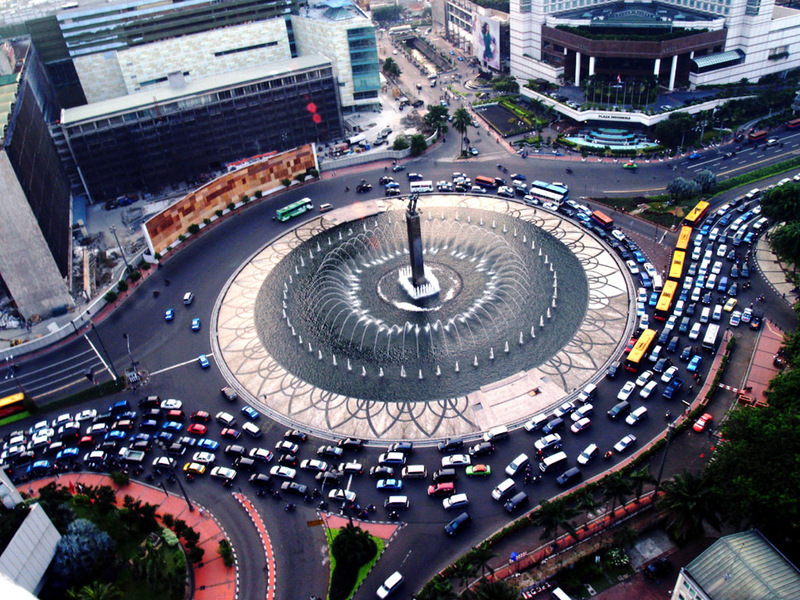 Jakarta expresses its importance to Indonesia by generating about one-sixth of Indonesia’s GDP. The most important aspects of Jakarta’s economy are service sectors, banking, trading, financial services and manufacturing. Other industries worth noting in Jakarta include electronics, automotive, chemicals, mechanical engineering and biomedical sciences manufacturing. 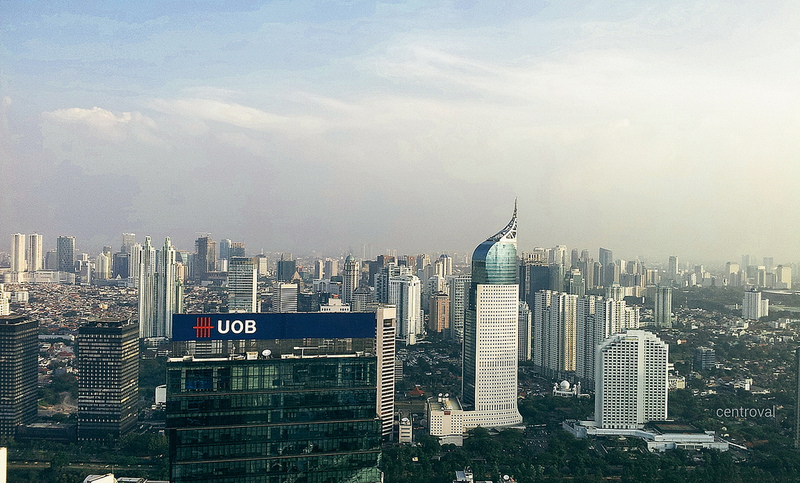 While the cost of living in Jakarta continues to rise, a bustling luxury property market has led to investments in offices, commercial buildings, new town development and high-rise apartments/hotels. Jakarta’s luxury property sector was so strong that Knight Frank, a global real estate consultancy based in London, reported in 2014 that it offered the highest return on high-end property investment in the world. The city is served by two main airports, and an additional local airport: (WIII, CGK) Soekarno-Hatta International Airport; (WIHH, HLP) Halim Perdanakusuma International Airport; and (WIHP, PCB) Pondok Cabe Airport is available locally. Executive and business charter flights are a popular way to get in and out of Indonesia, and all three local airports are capable of accepting private jets. Jakarta offers a variety of luxury accommodations after your private jet charter flight lands in Indonesia. The city’s transition from a colonial stronghold to a symbol of wealth and trade brought with it a variety of luxurious resorts and attractions. Once you’ve decided where to stay, let our flight support specialists know and we can arrange for luxury ground transportation after your private jet arrives, bringing you to the resort or destination of your choice. While we’re confident that our private jet clientele will have no problem finding a resort hotel to match their private flight, our team has put together a list of our jet charter clientele’s favorite choices. Air Charter Advisors arrange private jet charter service to.from Jakarta, Indonesia using the following airports. If you do not see your preferred airport listed, please contact one of our Jakarta jet charter brokers to discuss the options available for your upcoming flight. Private charter flights allow you to take advantage of more than 100x airports available when flying first-class. Here are some additional airports around Jakarta, and are located within 50 miles of the city. Request a Quote or give us a call at 1-888-987-5387 to speak with one of our Jakarta Private Jet Charter agents for your next luxury vacation, business trip, or special event.